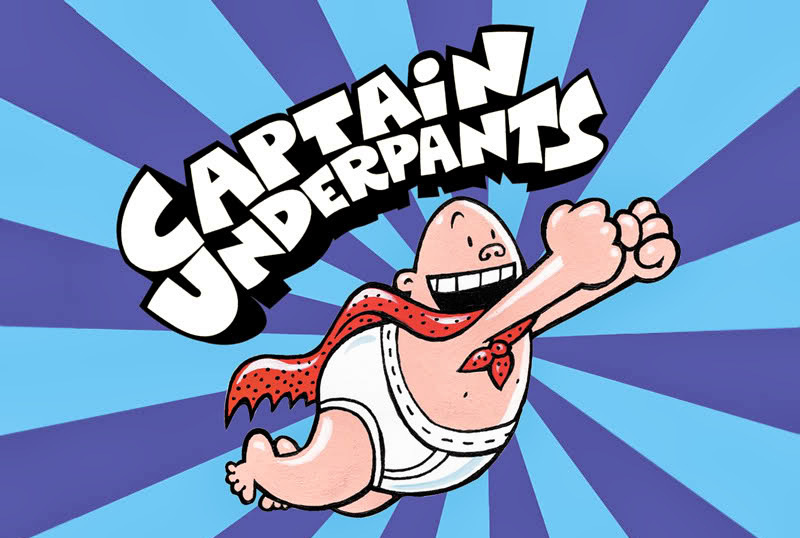 Using the extremely popular Captain Underpants Books for inspiration, students will make their own Flip-O-Rama. What is the process of creating an animation from still images? Take a long strip of paper and fold it in half. The idea is to make two pictures that make sense going back and forth. test the Flip-O-Rama by flipping it back and forth before adding color. This entry was posted in Lesson Plans, Making Animations, Resources and tagged animation, education, flip-o-rama, lesson plan. Bookmark the permalink.